A state bordered by Tibet and Nepal, and outlined by the Himalayan Peaks, Uttarakhand is a North India province full of unspoiled beauty. Mountains, forests, valleys, ancient spiritual places and myriad of trekking opportunities – this picturesque state has everything in store to make your travel worthwhile. Check out some of the most captivating places you can explore in Uttarakhand on your next trip to India. and find bliss. 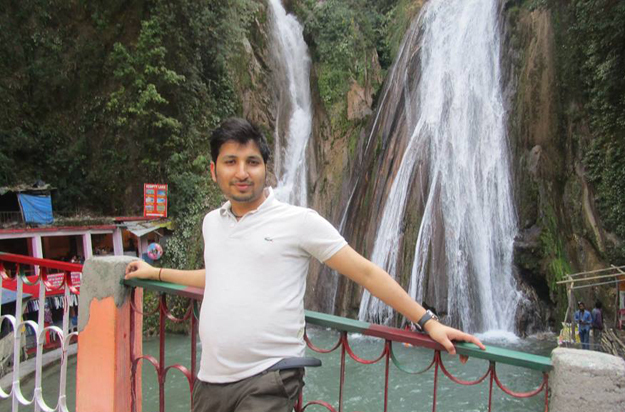 It is where tourists can indulge in various activities such as taking a cable ride to Gun Hill, picnicking at Kempty Falls, taking a horse ride up to Lal Tibba, the highest peak in Mussoorie and enjoying a nature walk along Camel’s Back Road. One of the most popular national parks in India, Jim Corbett draws wildlife enthusiasts from all over the world. Formerly renowned as Haley’s National Park, this forested wildlife sanctuary is rich in flora and fauna and is known for its population of Bengal tigers. Comprising hills, riverine belts, grasslands, marshy depressions and large lake, this place is a delightful holiday spot to discover. You can explore the park by jeep or elephant safaris which take place in the early mornings and afternoons and can spot four to five species of deer, rich birdlife, elephants and Royal Bengal Tiger (if you are lucky enough). 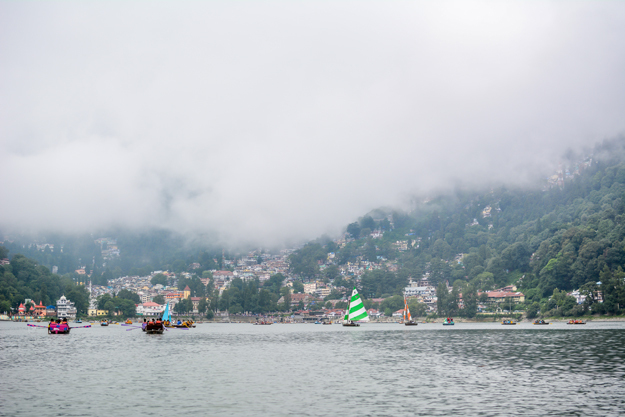 Nestled in the arms of Kumaon Hills, Nainital is India’s one of the most popular getaways for families and couples. Situated by the well-known Naini Lake in the valley and teeming with natural hot water springs, this hill station is divided into two parts – Mallital and Tallital that are separated by the lake. Named after Goddess Naini Devi and also known as the lake district of Uttarakhand, this town is believed to have the blessings of Lord Shiva. Trekking, yachting and horse-riding are some of the exciting activities to indulge in here. 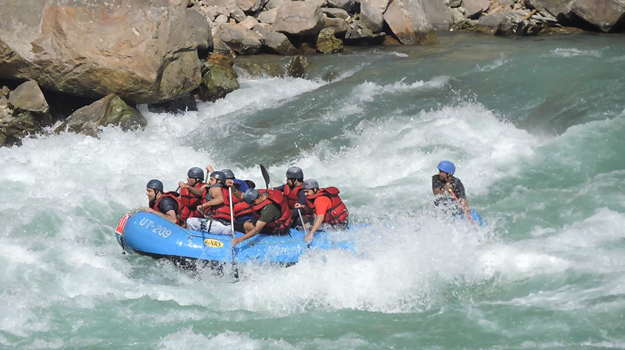 Rishikesh is quite popular for offering various adventurous activities such as trekking, camping and majorly, rafting. Besides, it is also known for the Char Dham Yatra which ideally begins from Rishikesh and is also a getaway to the lovely Valley of Flowers National Park. Located at an altitude of 5,417 feet in the Kumaon region, Almora is another beautiful hill station renowned for its scenic landscape and rich cultural heritage. Surrounded by the thick forests of fir and pine trees, the town draws backpackers to its divine atmosphere. Every year hundreds of tourists from around the world visit its nearby Kasar Devi Temple, where Swami Vivekananda used to meditate. Some other major attractions include Nanda Devi and Golu Devta Temples. Moreover, one should not miss visiting Katarmal, an 800 year old Sun Temple and enjoying the sunset and sunrise at Bright End Corner. This entry was posted in India on April 18, 2018 by GM.